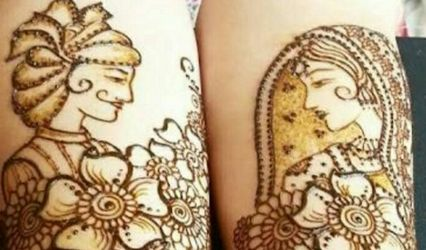 Sakina Mehendi Design ARE YOU A VENDOR? 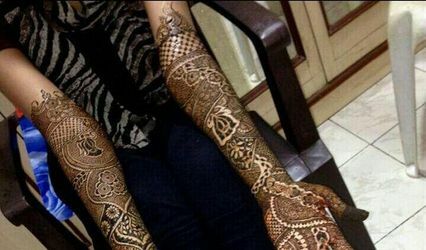 Sakina Mehendi Design is a mehendi vendor located in Bangalore who is known for coming up with the most unique designs that will surely grab attention of all your guests. 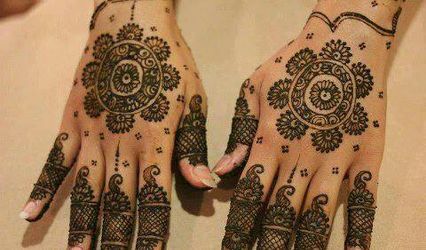 They have creative brains that work closely to give you exactly what you want. 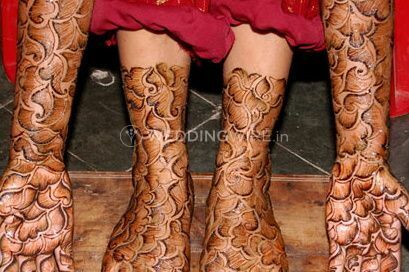 There is always something innovative that this vendor will bring to your mehendi patterns. 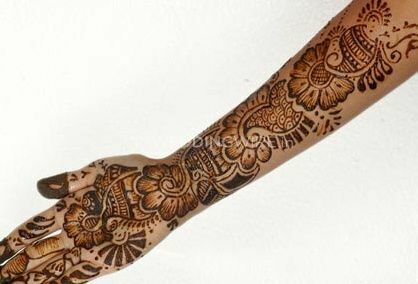 They have a distinct collection of patterns that you can choose from like Arabic, Marathi, Maharashtrian, Rajasthani, Gujarati, etc. 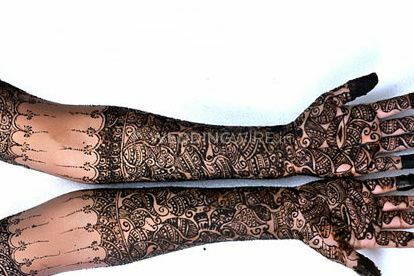 They use the most skin-friendly ingredients in their mehendi and try to be as herbal as possible so that your sensitive skin remains safe. 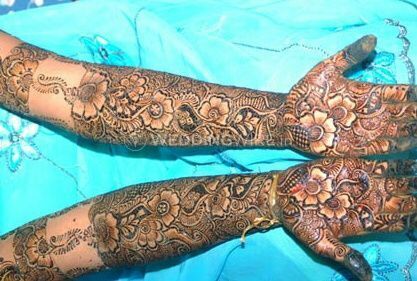 They experience of more than 25 years has imbibed in them an understanding of customers' requirements.